What just happened? Netflix’s first and arguably best Marvel TV show, Daredevil, has officially been canceled. This marks the third Marvel series to be killed off and comes just two months after the critically acclaimed third season premiered. Those disappointed by the cancelation of Luke Cage and Iron Fist—some people might have liked it—in October still had Jessica Jones, Daredevil, and The Punisher to satisfy their cravings for all things Marvel. But following The Devil of Hell’s Kitchen’s third outing, we’re not going to see a fourth season—at least not on Netflix. The only two remaining Netflix/Marvel productions—The Punisher and Jessica Jones—have both been given new seasons, but judging by what’s happened to the other shows, they may be their last. Netflix has never been afraid to cancel high-profile original content if it feels the need. 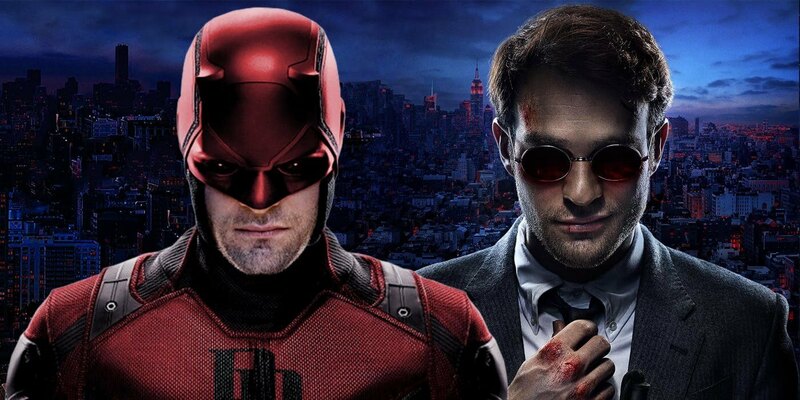 Despite being universally praised, Daredevil’s season 3 viewing figures were less than half that of season 2 during its first week, according to analytics firm Jumpshot. There’s also the strong likelihood that these cancelations are somehow tied to Disney’s upcoming streaming service, Disney+, which is set to arrive late next year. The company is pulling its movies from Netflix’s library and will introduce a Tom Hiddleston-starring Loki series, along with several Star Wars spin-off shows.